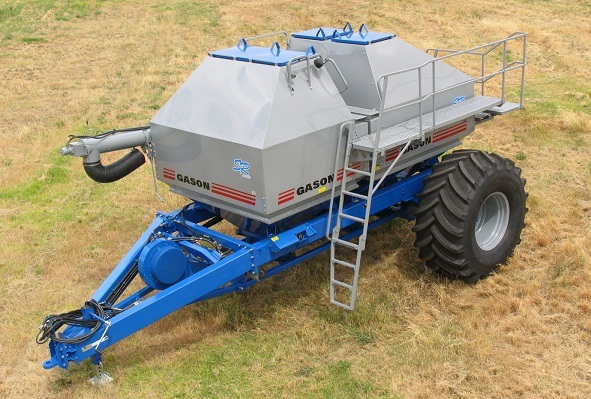 Hicks Machinery provides farm machinery and equipment for the farming community in Victoria, Australia. From new and secondhand equipment sales to service, we aim to satisfy all our customers with a range of top quality farm machinery and first class after sales support. Hicks Machinery is a trusted source of quality sprayers, mower and tillage machinery in Horsham, Victoria. With a growing staff of top mechanics and ongoing training, Hicks Machinery offers the professional and hobby farmer excellent equipment and after sales support. At Hicks Machinery we pride ourselves on our customer service skills, in fact it is one of the major areas of our business focus and values. Each member of our team works as hard as possible to ensure you are treated as an individual and leave our premises satisfied with our stock and services. We guarantee that you can be confident you are getting a good deal when you are looking to purchase new or used farm machinery.